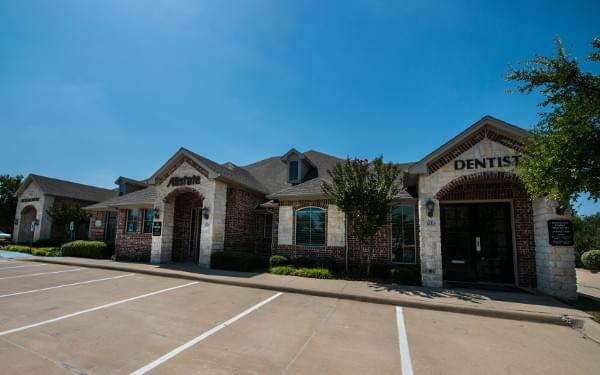 Patients love our gentle dentistry. They don't feel a thing! Our office uses the latest technology including digital xrays and impressions. We pamper our patients, one smile at a time! Our team has worked together for over 20 years. We emphasize beauty, comfort and service. We use the latest state of the art technology to deliver excellence for your dental health, and to give you that beautiful smile you desire. We are one of just a few providers to offer Venus Freeze, a FDA approved anti-aging, skin tightening, and wrinkle reducing treatment. We proudly offer the most affordable price for this state of the art treatment!